There are so many suffering. There are so many different factors which play a part in creating anxiety in any one person. 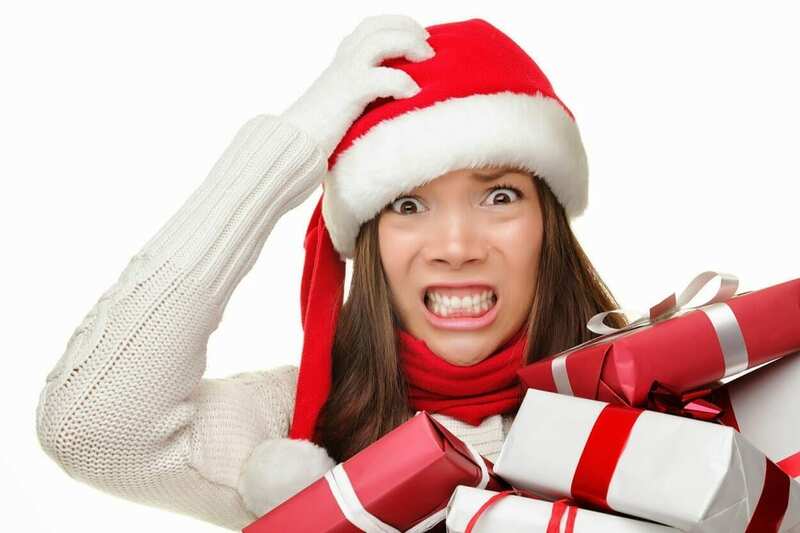 The bottom line is that we simply can’t continue to have high levels of anxiety. It robs us of our joy, it is the thief of our peace and it hinders our ability to grow, flourish and thrive as an individual. 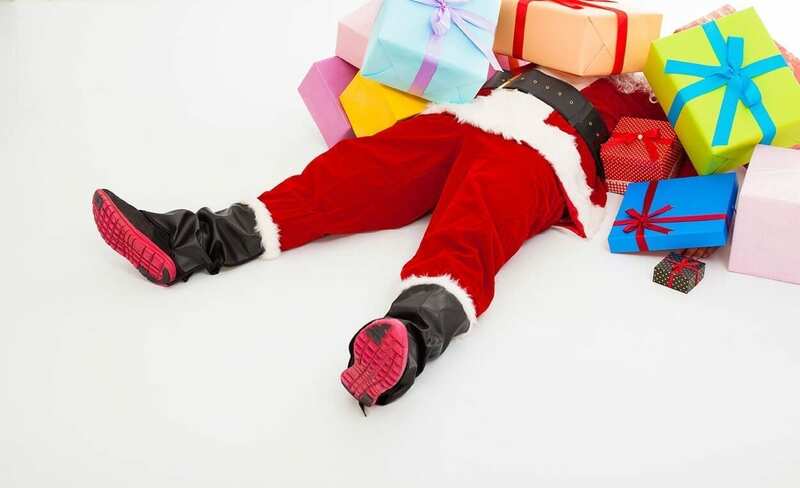 It’s such a huge shame that in a time such as Christmas when we are supposed to be feeling happy, it can actually trigger sadness, nostalgia, stress, depression and anxiety. People who may not understand, might think it’s a problem that you can simply snap out of. What they don’t understand is that nobody chooses depression, nobody chooses anxiety. Just like nobody chooses cancer. When times get very bad, it is common place to seek professional help, which I applaud. Not everyone can afford it, but in a perfect world we’d all see therapists. Unfortunately, a lot of professionals prescribe medication unnecessarily, and this is where the problem with prescription drugs begins. The best psychiatrists and doctors in the world will tell you they will only prescribe them when absolutely necessary. The good news is, nature has the remedy for so many of our ailments, including psychological ones. There are healthy ways to relieve your stress and anxiety, and they are good for your whole body, mind and soul. Do not use herbal remedies for an extended period of time without talking to a doctor. 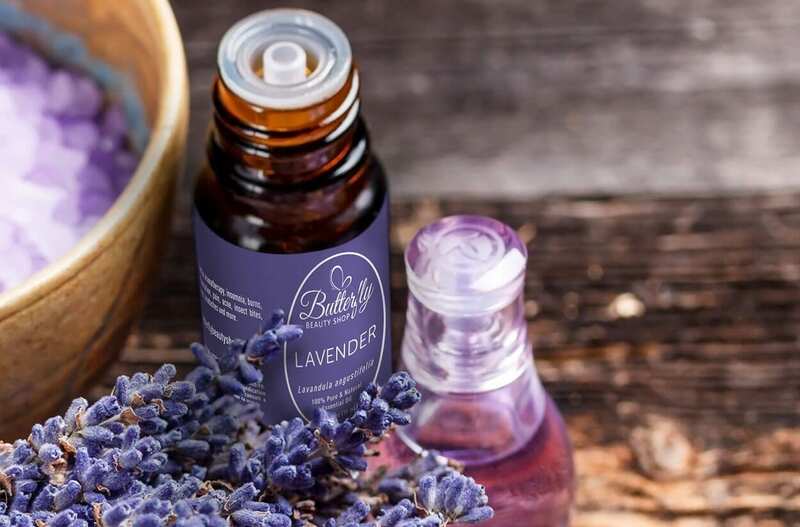 Famous for it’s relaxing and purifying properties, lavender essential oil can work wonders. Massaging a few drops onto your temples or behind your neck can help to reduce stress and stop a panic attack in it’s tracks. Additionally, you can drink it as a tea, there are some great relaxing blends available in health shops which is perfect for an evening brew. I love to sleep with the scent by adding a few drops to my pillow at night or vaporising it in my oil burner. A 2010 double-blind randomised study of lavender oil compared to anti-anxiety medication lorazepam found that both were effective against generalised and persistent anxiety. Bonus — lavender had no sedative side effects. Look at your schedule and make room for some real ”you” time. Regularly. Not just once a month. If sitting in the garden and reading book works for you, do that. If you’re into yoga, or been meaning to try it, do it! If you’d rather take a nap or watch a movie, do that. If you’ve been wanting a haircut, a massage, pedicure or spa time, schedule that in. Don’t feel guilty, it’s not selfish or frivolous. It’s absolutely necessary. If you can’t find the time to take care of yourself, then MAKE time to take care of yourself. If you’re always too busy to do the things you need in order to relax and feel better, then you’re at risk of burning out, and then we have a real problem. L-lysine is an amino acid commonly found in meats, fish and beans. It is also one of the building blocks of your brain’s chemical messengers, the neurotransmitters. Studies have shown that people taking L-lysine supplements had reduced symptoms of anxiety and reduced levels of stress hormones. 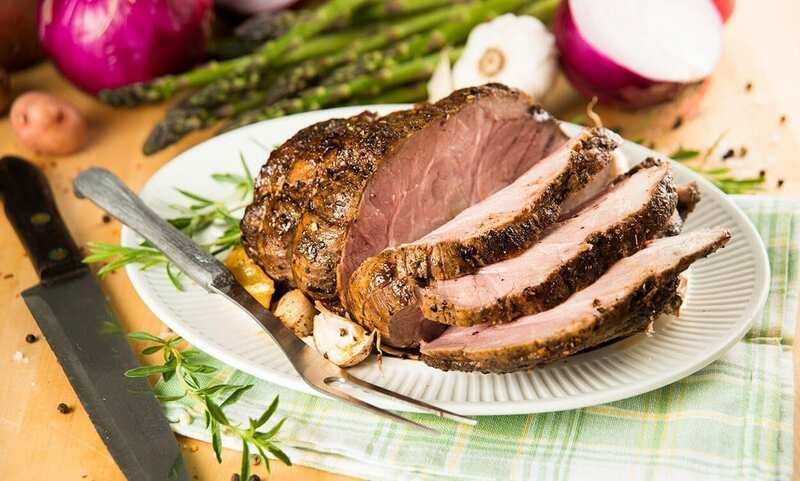 If you have the opportunity to eat some L-lysine-rich roast beef over Christmas, don’t miss it! Isn’t it funny how increasing your heart rate can actually calm you down. Exercise, however you take it, is one of the best things you can do for yourself. I’m not big on strenuous exercise, I like to take things slow and steady. 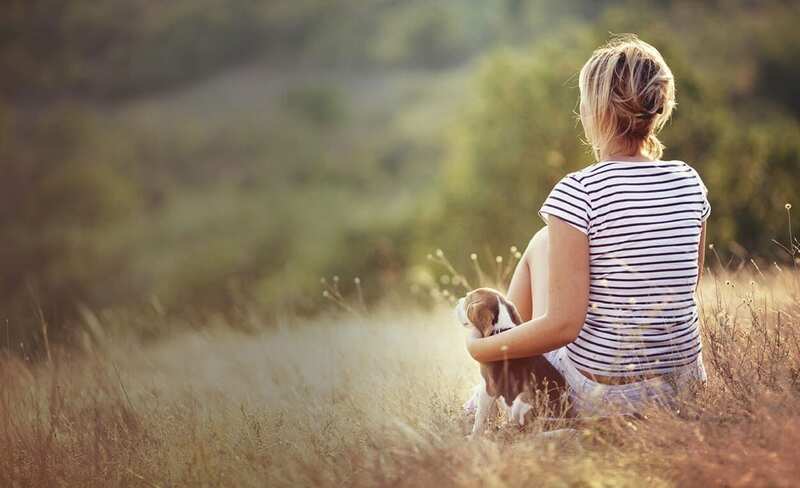 A 20 – 40 minute brisk walk with my dog twice daily in the countryside or on the beach fills my daily quota and I wouldn’t have it any other way. Whatever form of exercise you prefer is perfectly valid, going for gold is not what we’re trying to achieve here. 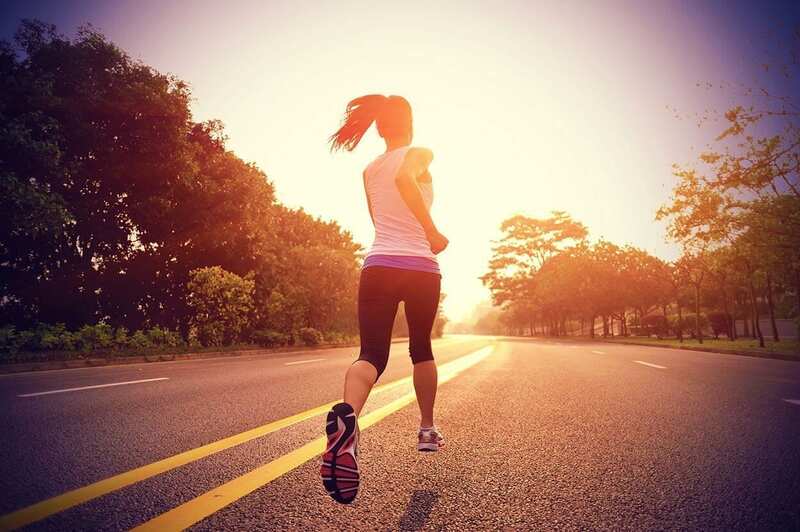 Scientists have observed that during exercise, your body gets flooded with feel-good endorphins. Some researches believe that increasing your body heat, a natural result of exercise, can actually alter neural circuits in the brain which control cognitive function and mood, giving it a huge boost. Not only does our mood get lifted, but our ability to relax dramatically increases, and as a result there is a huge decrease in feelings of anxiety. Considered best for mild to moderate anxiety, it works by reducing muscle tension and calming the nerves to prevent agitation. It can help with insomnia, mood swings, hot flashes and headaches. It’s not recommended to take passionflower if you are using any MAOIs. The best way to take passionflower is through tea. Belonging to the same family as the tomato, ashwagandha is a plump shrub with oval leaves and yellow flowers. It bears red fruit about the size of a raisin. It’s considered one of the most powerful herbs in Ayurvedic healing, used since ancient times for a wide variety of conditions, most well-known for its restorative benefits. A 2010 study showed the level of the stress hormone, cortisol, substantially reduced in the participants whilst having no negative side-effects. An earlier 2000 study showed ashwagandha to have an anxiety-relieving effect similar to that of lorazepam. 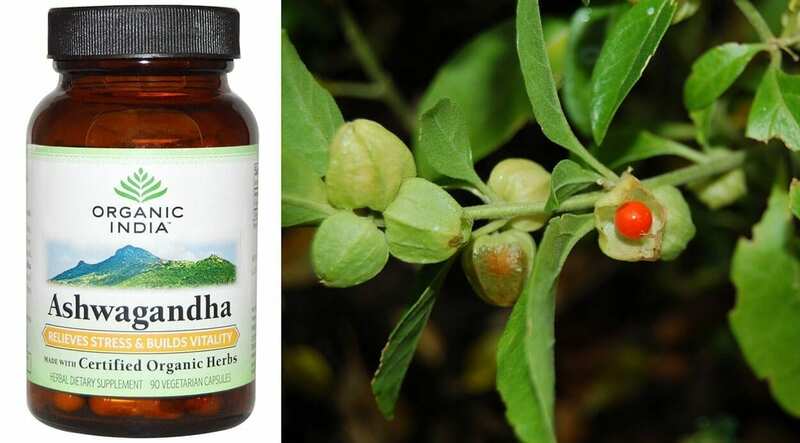 You can find ashwagandha supplements at herbalists and health stores, as well as online. 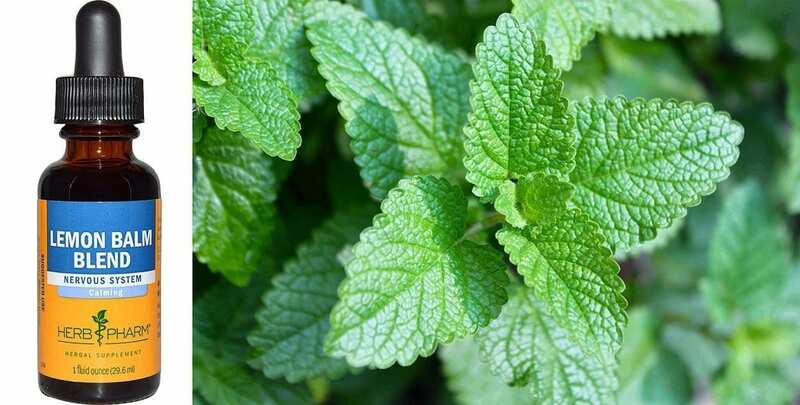 Lemon balm contains chemicals that seem to have a sedative, calming effect. It might also reduce the growth of some viruses. 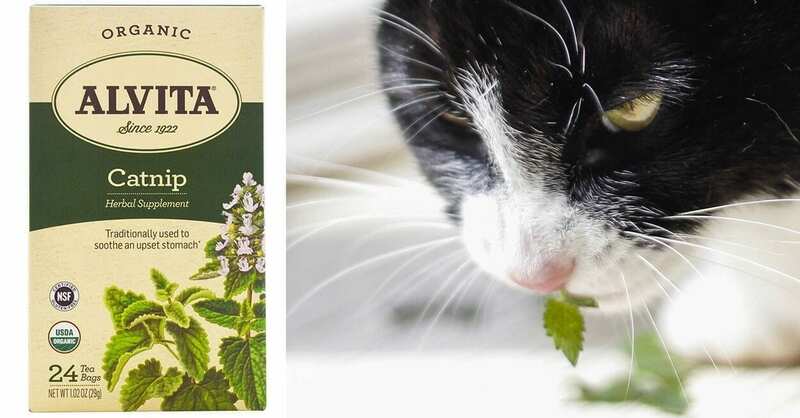 Though usually found in combination with other herbs, lemon balm on it’s own gives a noticeable soothing, anti-anxiety effect. In 2004, researchers published the results of that lemon balm extracts had on mood. Reduced stress was found as well as improved calmness and alertness. Lemon balm can be taken and used the same way as lavender. If you’re not a pet person, or your life doesn’t allow for pets, that’s no problem. You can forget about adulthood and go shopping for the cutest cuddly toy you can possibly imagine. 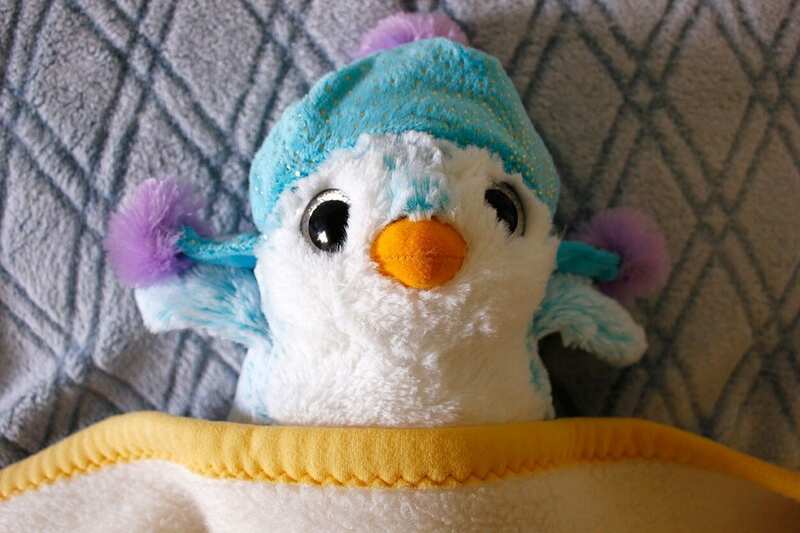 I laid eyes on a wide-eyed fluffy blue penguin and instantly picked him up and took him home. His name is Jonathan and he takes residence in my bed, the lovebug. I also have a dog whom is the apple of my eye. Both the penguin and the dog bring me great comfort, joy and companionship. My dog, Angel keeps me in check, forcing me to create a routine and take regular exercise. (Exercise helps to reduce all the negative feelings as mentioned earlier.) I would feel a lot more vulnerable walking outside without her, not because I expect her to protect me, but because she gives me a purpose to be doing whatever I do for her, and that gives me confidence.She’s also a major snuggle-bug and terribly excited to see me after only a few minutes of me being gone. I’m sure we both have lots of love-hormones being released into our brains constantly, as science tells us, so I would really advise on adopting a pet if you can. They are 100% non-judgemental, 100% full of love and 200% motivated to be outdoors enjoying mother nature. (The best remedy if you ask me) So that’s 400% of correct mathematics. There can be times in our lives where it becomes difficult to laugh. Then suddenly, you get the giggles, and after you calm down you realise “wow, it’s been a while.” That is so terribly sad and soul-destroying. We need laughter. We need to see the bright side of things, the funny side of mistakes. 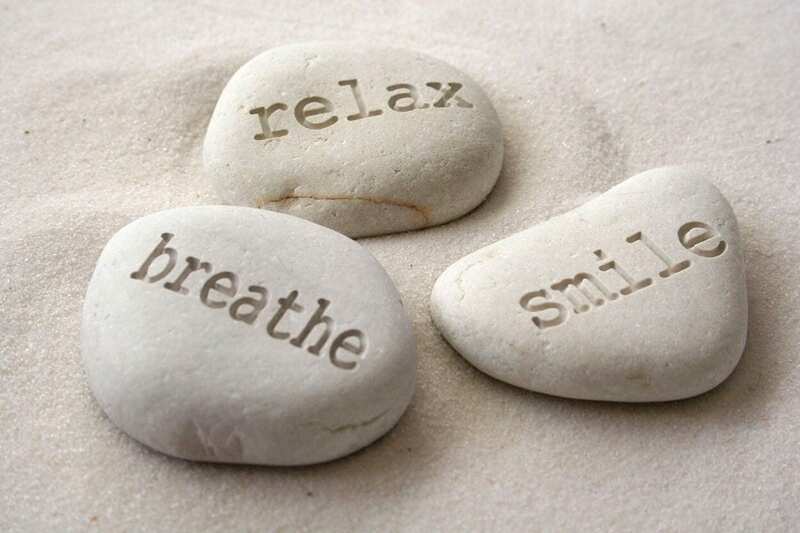 Try to find ways which enable you to relax and let go. 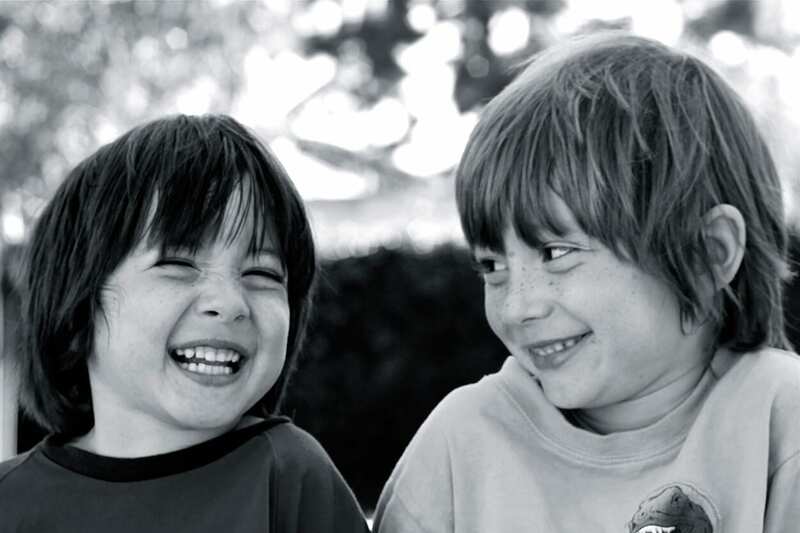 Laughter is our own medicine which the body gives us as a coping mechanism. Not to say that you need to be laughing through difficult times, I mean, don’t crack up at your Aunts funeral. That’s extremely socially unacceptable. Unless your Aunt specifically requested that you should laugh at her funeral, then that’s just honouring her dying wish and that’s definitely socially acceptable. Funnily enough, laughter really is no joke, check out all the amazing benefits on the Mayo Clinic website. At The School of Natural Health Sciences we offer over 55 holistic therapy online courses including Herbalism, Life Coaching, Stress Management and Professional Relaxation Therapy. We strongly believe that knowledge of a holistic lifestyle leads to the reality of one. With our stress-free approach to distance-learning, you are able to study on your own schedule. Take advantage of our Christmas offers, or simply browse our course list and student testimonials.